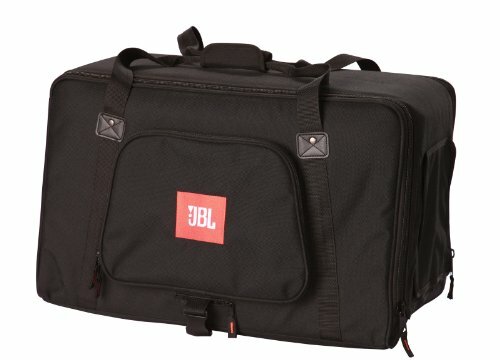 The ultimate padded carry bag for the VRX932LA-1. Cover constructed of 1200D Nylon with waterproof backing. Exterior lifting handles with Velco wrap allow for superior mobility and functionality. Large external storage pocket with 1" gusset provides generous storage space.